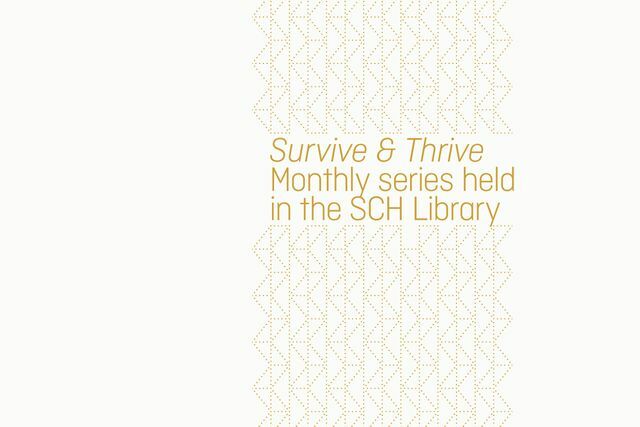 Survive + Thrive is a South Congress Hotel monthly series focused on women’s wellness and sustainability. Hosted each month by Austin creative, Margaret Williamson Bechtold, the series will explore topics such as fashion sustainability, chakra healings and modern motherhood. Free and open to the public. Happy hour drinks and food specials are available for purchase from the award-winning South Congress Hotel Lobby Bar. 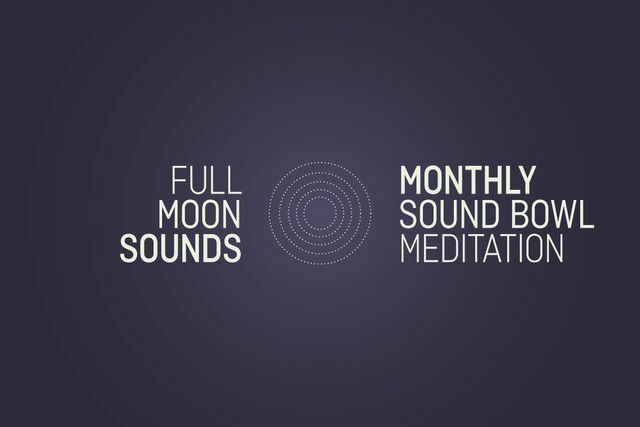 For centuries sound baths have been used as a holistic approach to relaxation, healing + meditation. Join us + The Meditation Bar and experience the journey to rest + relaxation first hand. Guests are encouraged to bring a blanket +/or mat. Sessions start promptly on time to ensure relaxation for each attendee. Please plan accordingly. 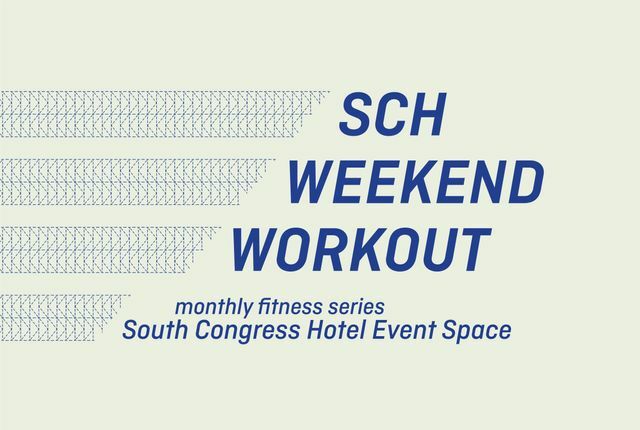 A once monthly workout event in the SCH event space. Free + open to the public, with all fitness levels welcomed. Space is limited. 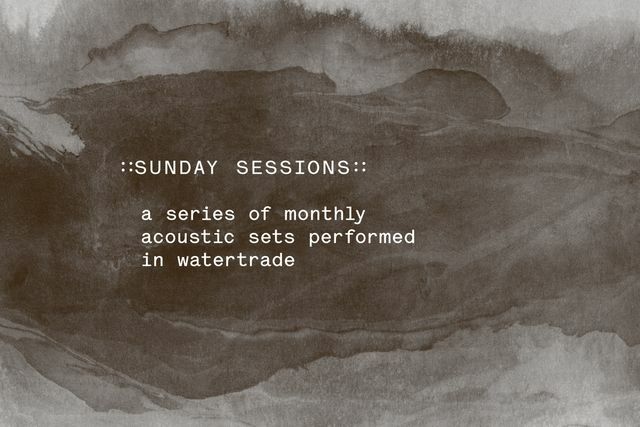 Join us at Watertrade for Sunday Sessions, an acoustic concert series featuring two up-and-coming artists once per month. This event is free and open to the public with no RSVP needed, but with a limited capacity. Watertrade opens at 6pm, with the first set beginning at 6:30pm. 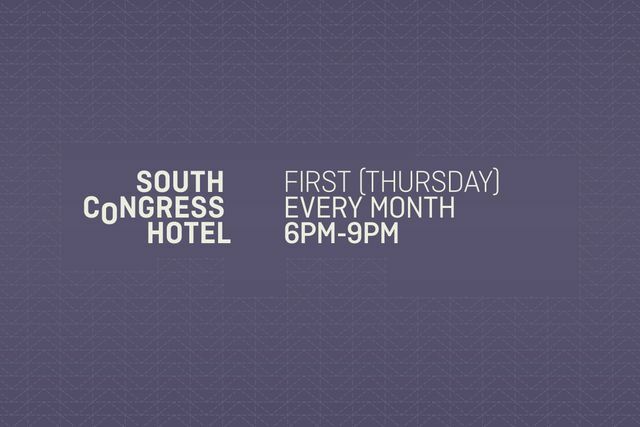 The First Thursday of each month, South Congress Hotel hosts a free event, featuring live music in the courtyard, DJ jams by ulovei, drink specials, a photo booth. $8 valet. 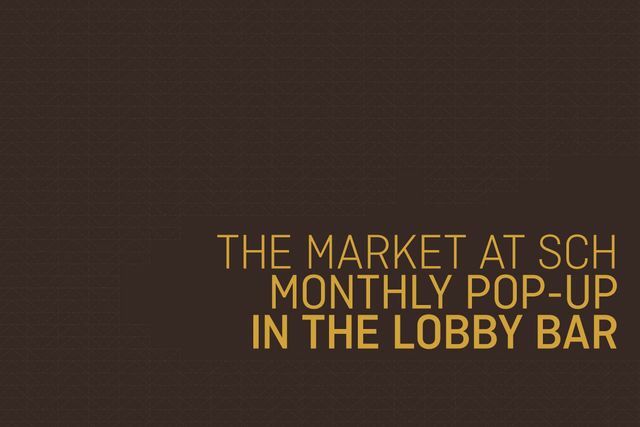 The Market at SCH is a monthly pop-up in the award-winning Lobby Bar at the South Congress Hotel. One Saturday a month, the pop-up invites a local artisan + vendor to showcase their work to the South Congress community. Those interested in partnering with The Market can send their information to communications@southcongresshotel.com. 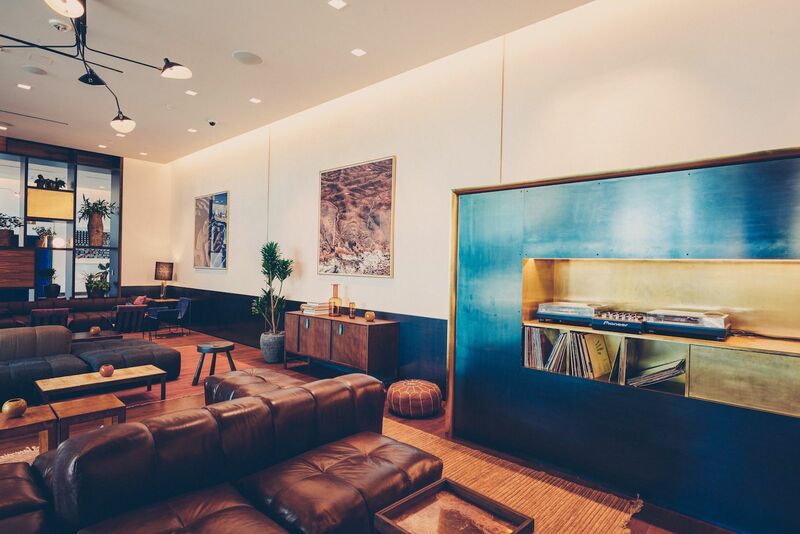 South Congress Hotel's award-winning Lobby Bar features a lively music lineup every Wednesday - Saturday. 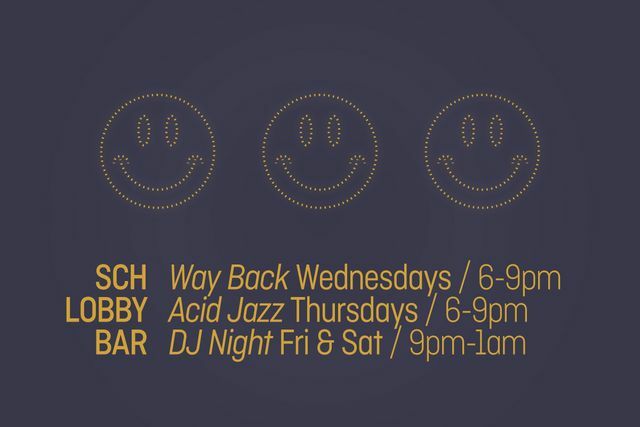 As always, get 1/2 off all cocktails, beers & wines by the glass, and bar snack specials during Lobby Bar Happy Hour, Monday - Friday from 5pm - 7pm.